Comtrend, a global supplier of advanced networking solutions, in partnership with Marvell (NASDAQ: MRVL) today announced the PowerGrid 9070 and PowerGrid 9170, utilizing Marvell’s ITU-T compliant and HomeGrid Forum-certified G.hn transceiver chipset for home wireline networking. The announcement is a second round of technical advancements in Comtrend’s commitment to new and emerging standards-based technologies. 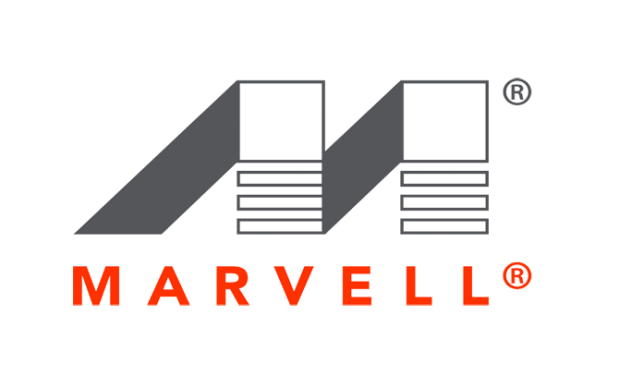 This partnership with Marvell acknowledges a sharp increase in global adoption of G.hn, the ITU-T standardized technology designed to provide connectivity over any home wiring (electrical wires, coaxial cables or twisted pair) at data rates up to 1 Gbit/s. The Comtrend PowerGrid 9070 and PowerGrid 9170 are based on Marvell’s GE-DW360F powerline reference design, which includes the Marvell® 88LX3142 G.hn digital baseband processor, the Marvell 88LX2718 G.hn analog front end, and the Marvell 88E1510 Gigabit PHY with a complete TCP/IP protocol stack. With a built-in pass-through power socket in the PowerGrid 9070 and a smaller form factor case for the UL certified PowerGrid 9170, both models are designed to round out Comtrend’s product line portfolio, offering high performance connectivity for distributing bandwidth-intensive and real-time applications like HD IPTV, VoIP, gaming, and multi-room DVR over power lines throughout the home. Since its debut in September 2011, Marvell’s G.hn silicon has received widespread industry support. The solution won a Best Electronic Design Award in December 2011 and a Connected Home Award in April 2012. Demonstrations at CES and the Asia Plugfest in 2012 generated even more interest around Marvell’s G.hn roadmap and potential applications of the technology. Most recently, in December 2012, Marvell became the first silicon vendor worldwide to have its silicon achieve full compliance certification from the HomeGrid Forum, paving the way for mass deployments of HomeGrid Forum certified G.hn systems based on the Marvell chipset. Marvell G.hn powered Comtrend adapters will be showcased at the Marvell booth (South Hall 3 – Booth 31423) and at the HomeGrid Forum booth (South Hall 1, Booth 21906) during CES at the Las Vegas Convention Center, January 8-11, 2013. Comtrend, Marvell and the M logo are registered trademarks of Comtrend, Marvell, and/or its affiliates, respectively. Other names and brands may be claimed as the property of others.